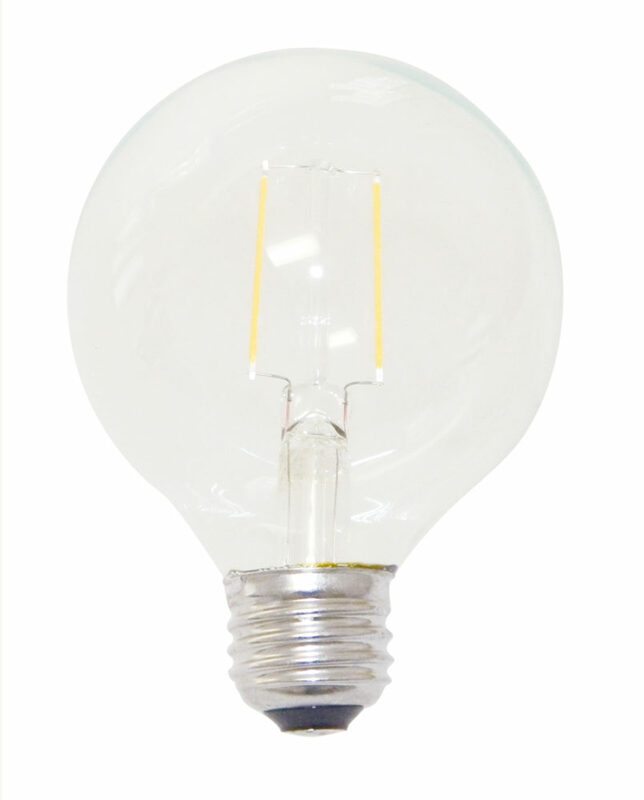 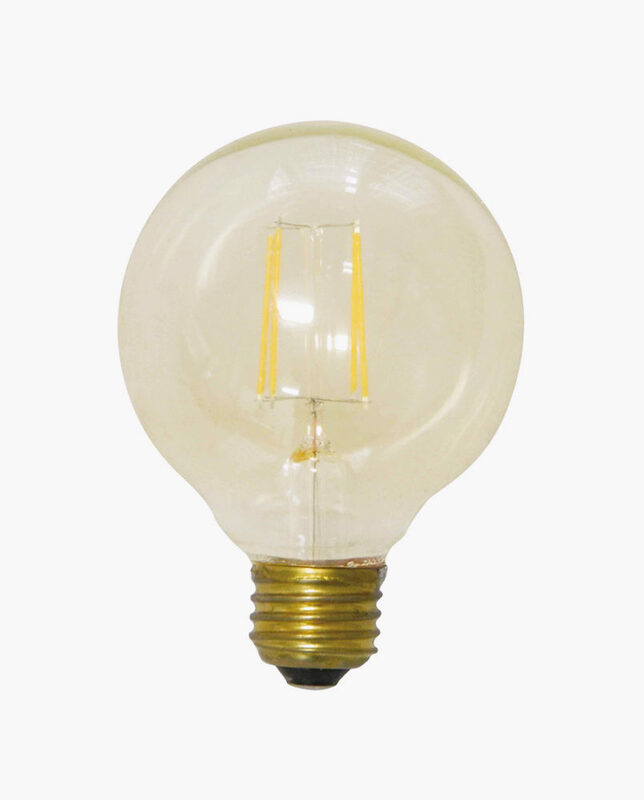 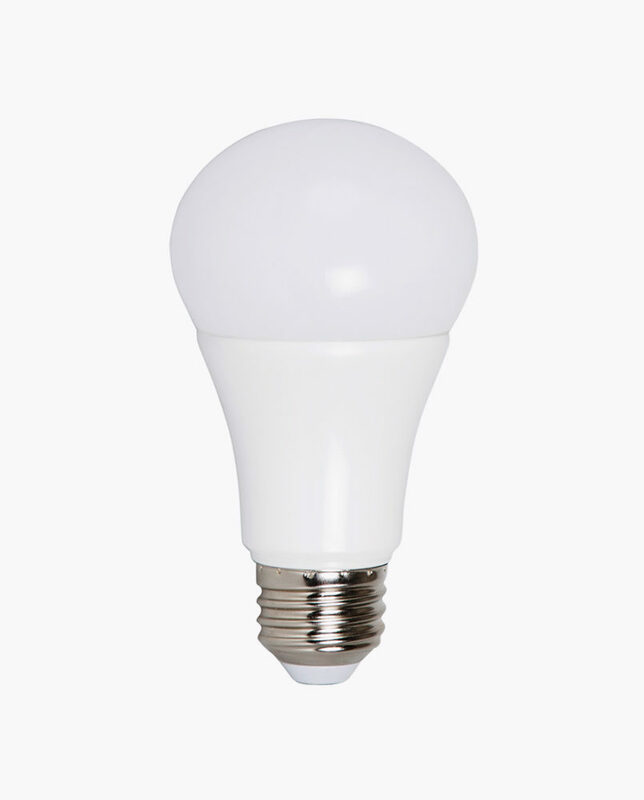 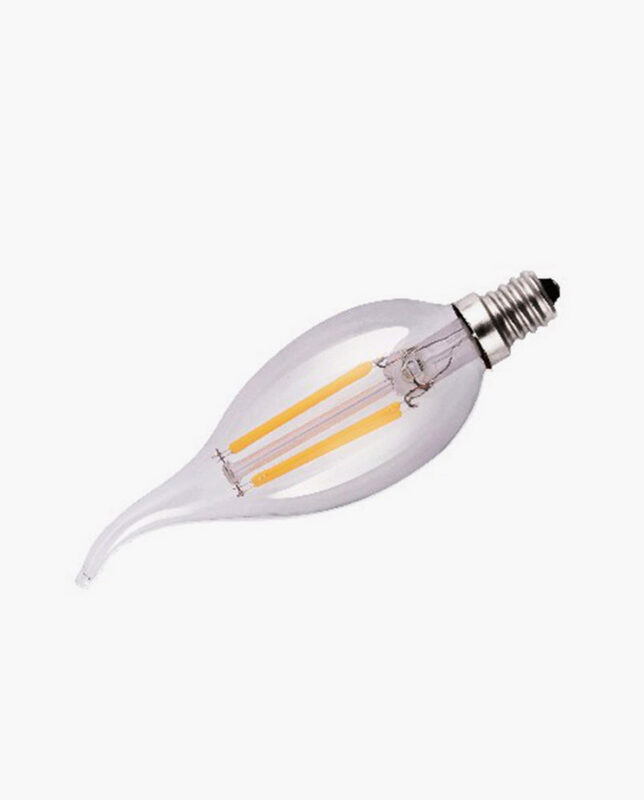 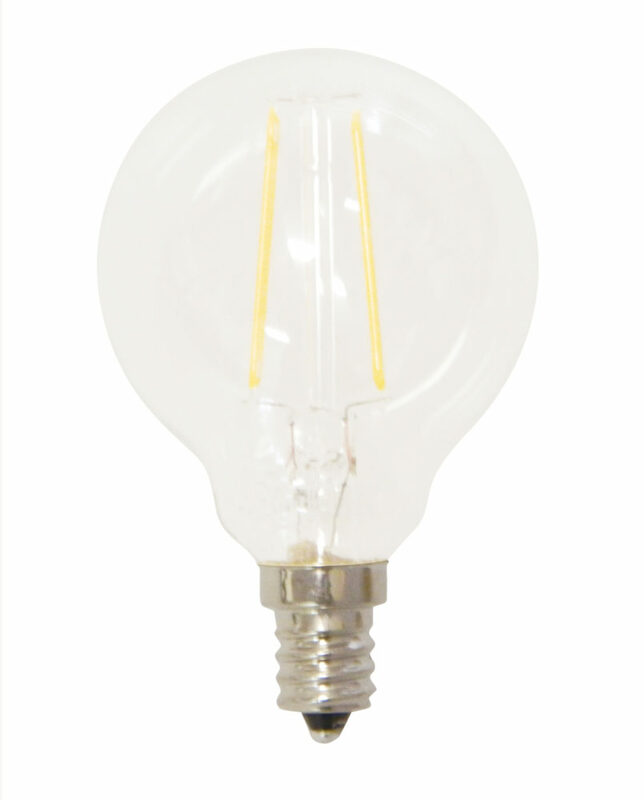 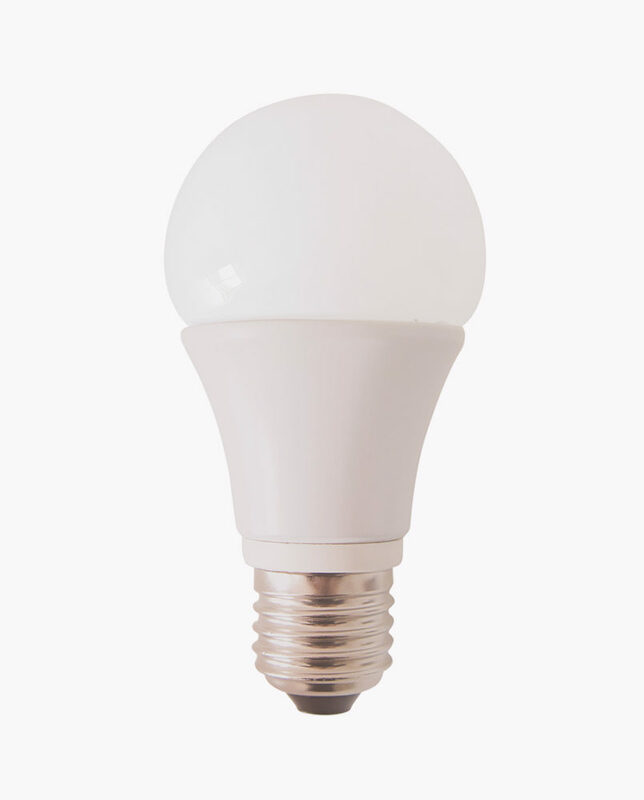 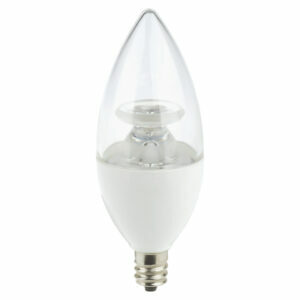 Secure your space by installing the CTL LED Corn Bulb-A retrofit for HID fixtures. 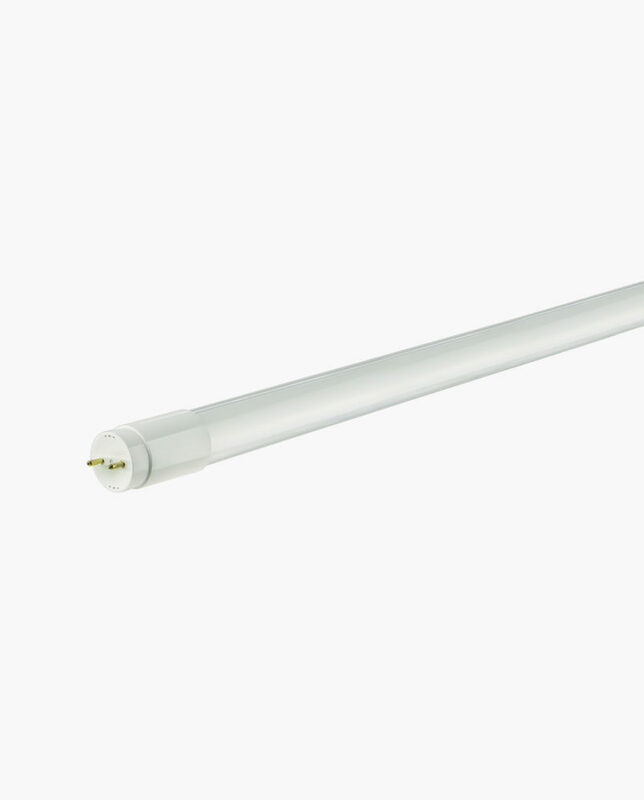 Its 5000 or 3000 Kelvin, full spectrum daylight color will ensure that bollards and post top lighting near parks sidewalks will keep these areas safe for up to 50,000 life-hours. 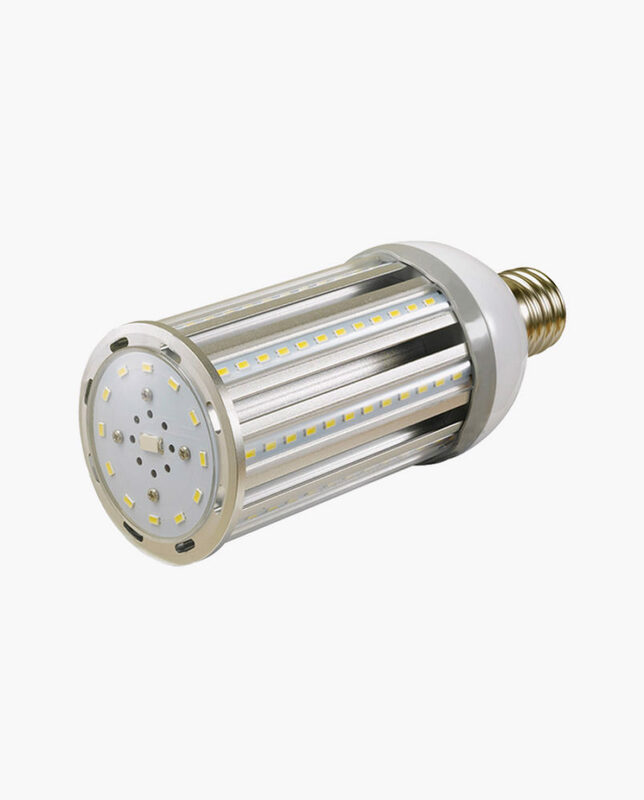 Applications- Bollards, Post Top, Wall Packs, Area Lights, and High-bays.